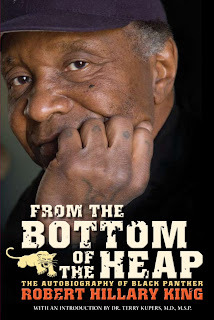 This upcoming month will feature three different Angola 3-related events in California. --Robert King will be at the Nov. 13-14 National Conference on Socialism in Los Angeles, where the Angola 3 will be honored alongside several other political prisoners. Read more here. --On Nov. 16, at 7:30 pm, the new British documentary film about the Angola 3, entitled “IN THE LAND OF THE FREE...” will screen in San Francisco at ATA Theater, 992 Valencia St. at 21st St., SF. 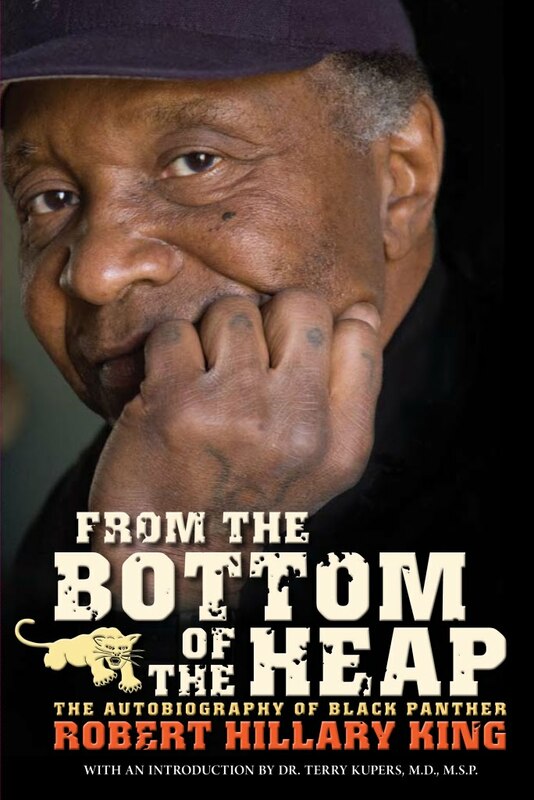 After the film, please join us for an update on the case and discussion with Marina Drummer from the International Coalition to Free the Angola 3. Read more here. --On Dec. 1, Robert King will be speaking at the TEDx Alcatraz event, entitled "A Suspension of Disbelief," held at the Temple Nightclub in San Francisco. Read more here.